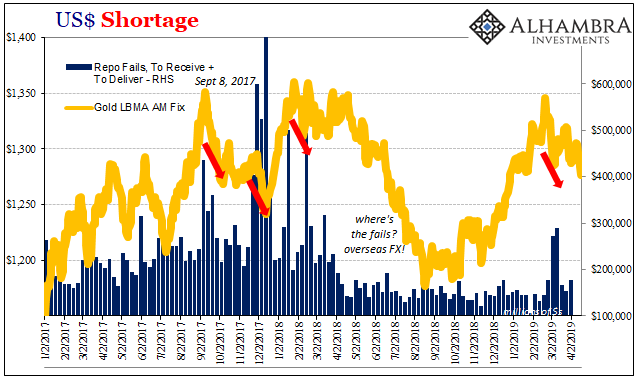 Home / Zerohedge / Is the Bond Market About to Call the Fed’s Inflationary Bluff? Perhaps the single biggest development this year, as far as the markets were concerned, was the Fed admitting on the record that it has no idea what is going on with inflation. This represents a kind of endgame for the Fed. Since the early ‘80s, the Fed has been actively understating inflation via a variety of gimmicks. 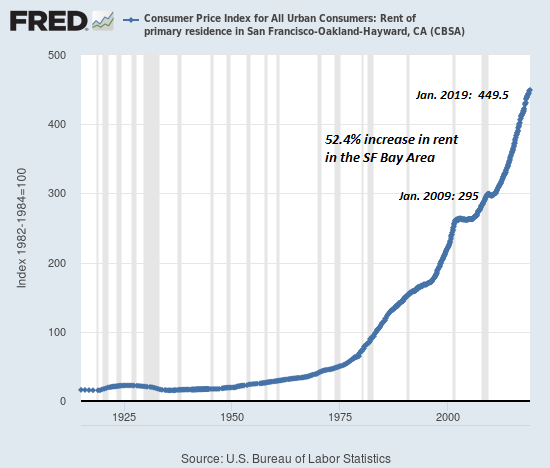 It first removed home prices and replaced them with “owner’s equivalent rent.” Doing that removed any sharp rise in home prices from affecting inflation data, thereby downplaying the official inflation rate. 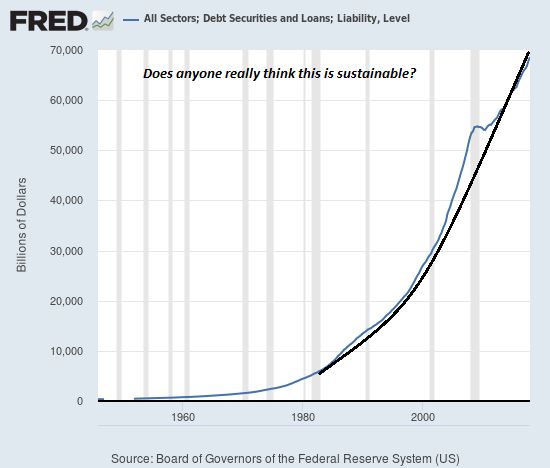 Then in 1998, the Fed started playing around with “hedonics” (think food and energy prices). 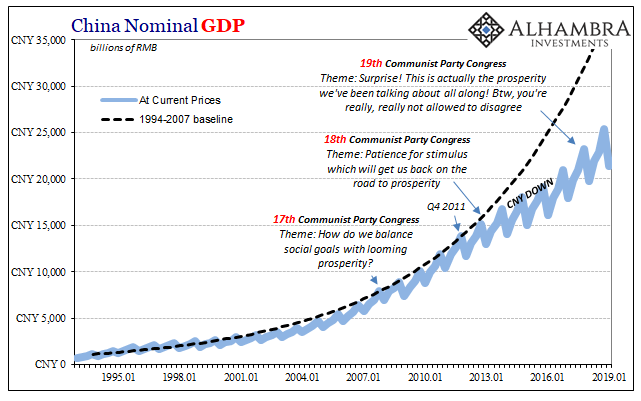 The Fed claimed that the goal was to somehow balance the deflationary forces of technology vs. the inflationary forces of hedonics items… but the reality was that this was just another gimmick to understate inflation. Then, finally in 1999, the Fed introduced the idea of “substitutions.” Here again the Fed claimed it was trying to get an accurate read on inflation (the Fed argues here that if a consumer cannot afford steak anymore, the fact he or she can substitute hamburger indicates his or her quality of life is roughly the same as before). And once again the goal was to understate inflation. 1) Since the early ‘80s, the Fed has been employing various gimmicks to hide the real rate of inflation. 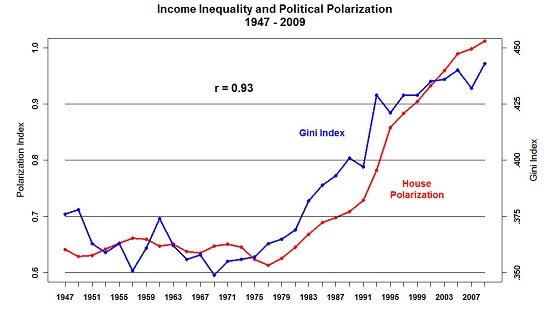 2) Doing this allowed the Fed to overstate GDP growth while understating the true decline in incomes/ quality of life for most Americans. This game worked for a while, but this year the whole scheme crashed into a wall when the various gimmicks resulted in data that made no sense what-so-ever. 2) Act surprised by the official rate being so low and claim it’s an anomaly. Most participants expect inflation to pick up over the next couple years. Many Fed participants think inflation will remain below 2% longer than expected. A few Fed participants believe the Fed’s framework for forecasting inflation is no longer valid. Some Fed participants noted their increase uncertainty about the outlook for inflation. As I explain in my bestselling book The Everything Bubble: the Endgame For Central Bank Policy, US sovereign bonds (also called Treasuries) trade based on inflation expectations. Put simply, when inflation spikes higher, so do Treasury bond yields. Well, guess what? The yield on 10-Year US Treasuries is spiking, having broken above its 20-year trendline. What's coming will take time for this to unfold, but as I recently told clients, we're currently in "late 2007" for the coming crisis. The time to prepare for this is NOW before the carnage hits.